In May earlier this year, 75,000 holidaymakers were stranded across the world due to a major British Airways IT crash, allegedly caused by an IT engineer not following procedure. History repeats itself today after BA systems have crashed again, affecting check-in of passengers which instead had to be conducted manually. The issue is to have reportedly only lasted 20 minutes, however in a finely-timed industry the knock-on effect has caused chaos leading to long delays. The issue hit passengers at Heathrow, Gatwick and London City airports. A spokeswoman for the airline issued an apology on Twitter: ‘We’re experiencing some issues with our check-in system this morning. BA have come under the spotlight in recent months after making cut backs in a bid to increase profits and complete with budget airlines such as EasyJet and Ryanair. Free food on short haul flights has been scraped and leg room reduced. The finger has been pointed at boss Alex Cruz who joined British Airways from budget airline Vueling in April 2016 in a bid to increase profits. 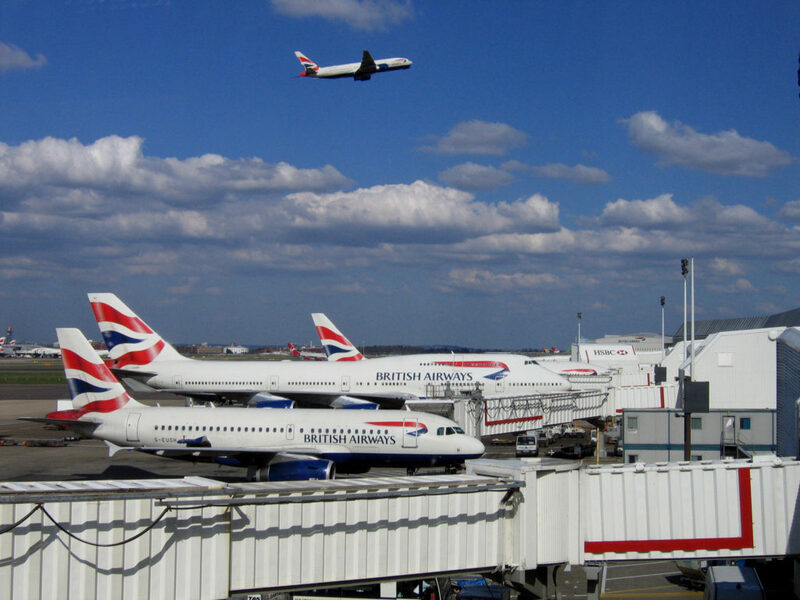 British Airways are the largest airline in the UK based on fleet and the second largest based on passenger numbers, after EasyJet. British Airways prides itself on a long heritage dating back to 1919 when the airline launched the world’s first daily international scheduled air service from UK to Paris which carried a single passenger and cargo, including Devonshire cream, newspapers and grouse.